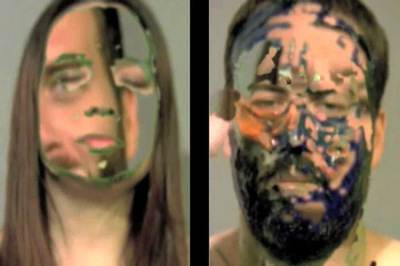 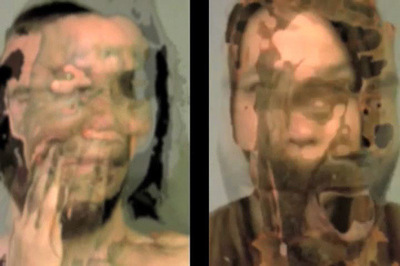 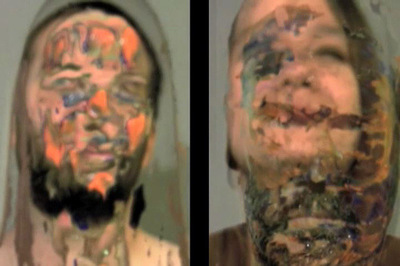 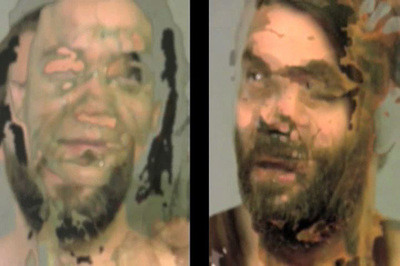 In Double Face Fantasy, Jason Robert Bell and I collaborated in an experiment using chroma key techniques in which we finger painted each other’s faces to reveal the image of the other emerging from beneath the paint. 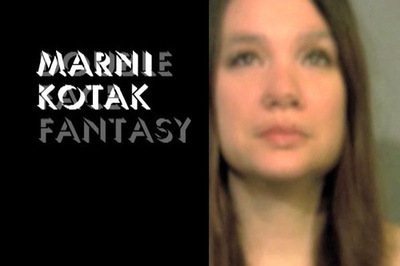 The title of the work pays homage to John Lennon and Yoko Ono's final record, Double Fantasy. 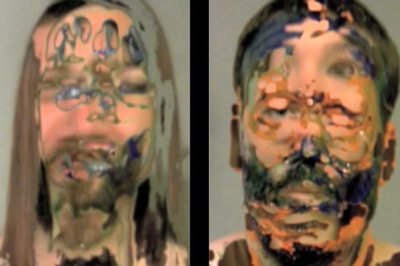 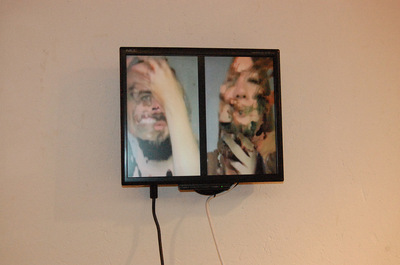 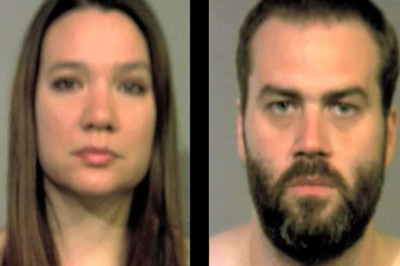 The video was presented at Thomas Robertello Gallery in Chicago, July 31 - September 6, 2010.